Industrial plants where the load varies greatly throughout normal operation will require automatic P.F. equipment in order to connect the necessary capacitive power. WHY SHOULD POWER FACTOR BE IMPROVED? 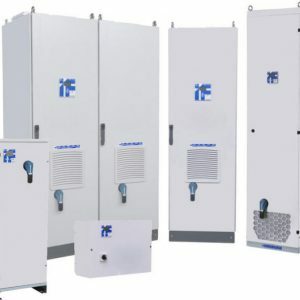 These Power Factor correction banks are available in a multitude of different configurations and can be customised to suit any situation. SKU: PFM/HA. Category: HA series ≤50% THDVMax 6%. 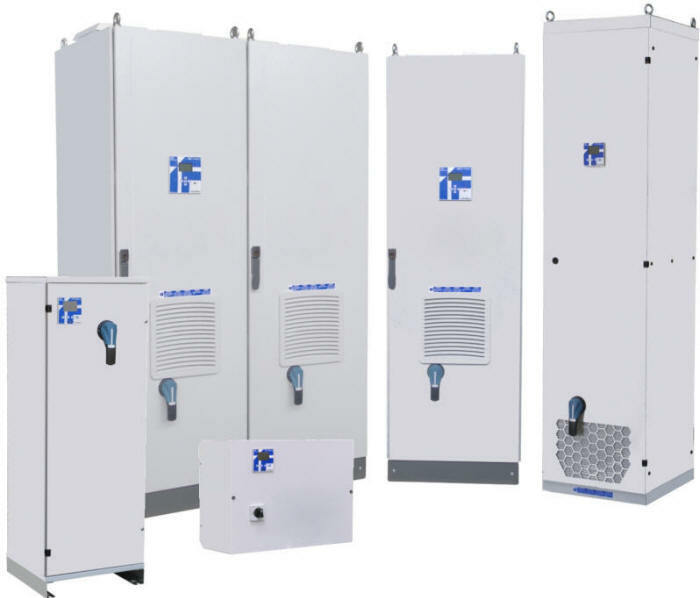 Tags: 54KVAR 415V AUTO PF BANK HA series, capacitance, capacitor bank, farad, italfarad, PFS/R, power factor correction.